Last month I announced that I was taking a new approach to ManageWP’s month links mashup as I had packed my RSS reader with over 40 WordPress blogs. Well my enthusiasm hasn’t dampened for February and I have a bumper load of articles for you to pick from at your leisure. I was delighted to discover throughout this month that there is no shortage of quality content out there in the WordPress blogosphere — there are some really talented writers out there and I am honored to showcase them here. Enjoy! The WordPress Community Offers Advice To Beginners: a typically brilliant post courtesy of Siobhan McKeown and Smashing Magazine. The Periodic Table of WordPress Plugins: if you’re a WordPress geek (like me) you’ll love this. 4 Most Common WordPress Security Myths, Finally Debunked: one for the conspiracy theorists. 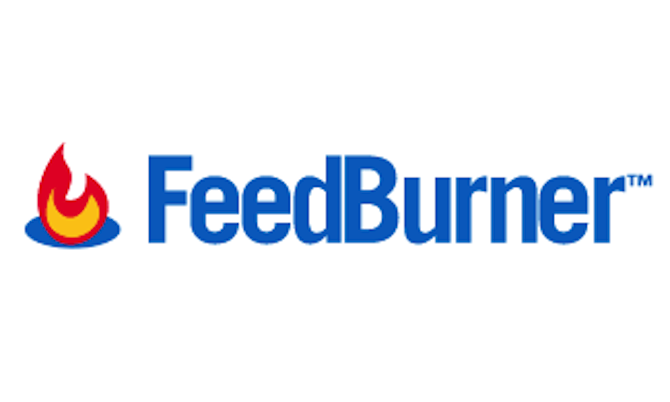 5 Benefits of Using FeedBurner With WordPress: if you are still using WordPress’ standard feed functionality then the time to switch may be now. Blog Exercises: Category Counting: Lorelle offers up another piece of sage advice; this time regarding the number of categories your blog should have. Introduction To The WordPress Theme Customizer: version 3.4 of WordPress saw the introduction of the theme customizer — have you checked it out properly yet? Modern CSS3 techniques to embellish your website: you’ve got to love a bit of CSS to add a little flair to your site and these techniques don’t disappoint. 8 Tips For Improving the User Interface of Your WordPress Blog: a great selection of tips — most of us can probably learn something from this. My Useful WordPress Snippets List By Remi Corson: the ever-resourceful Rémi Corson spoils us. Add Widget Area Before Content: this is a great tip if you want to include a feature box before your content. WordPress snippets, hacks and tips to enhance your comments section: I love the standard WordPress comments system but a little spruce-up certainly won’t hurt. Resources For Learning Coding Best Practices: a fantastic selection of resources for enthusiastic coders. Write Simple CSS in Plugins: here here! This was the best read for me! Really useful and a time saver. I did actually got confirmed that the membership plugin I use is the right one for me…. Pyha! But Chris Lema has so much one to offer!! So just the link is enuf! What plugin are you using that provides that email newsletter signup box at the end of your posts? Fantastic list as usual. Love it. And thank you for the inclusion. There are some goodies I’m going to point my WordPress students to for sure! Thanks!